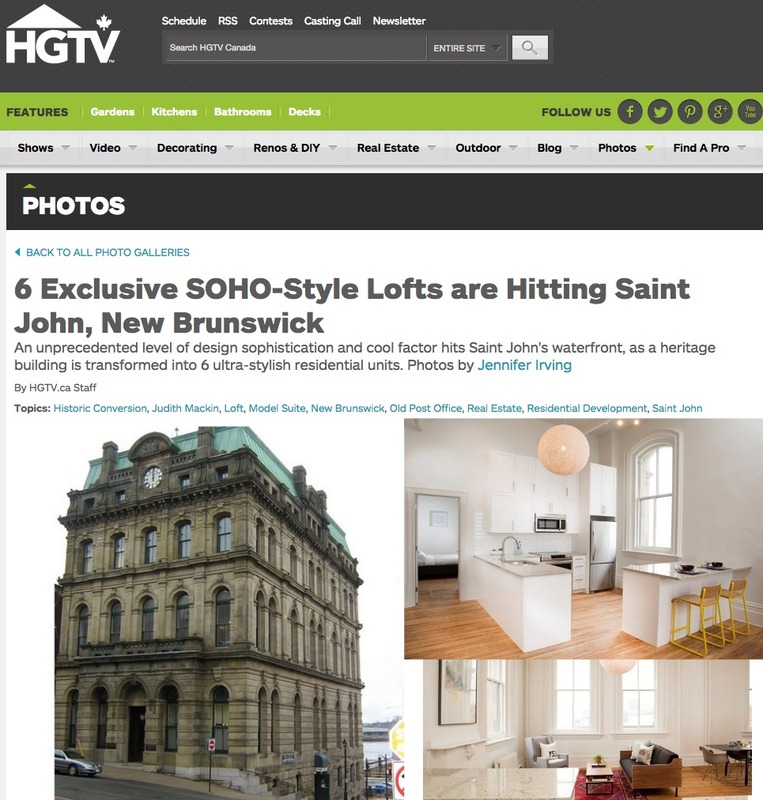 Below, as a picture link, is a fabulous photo essay HGTV posted about Saint John’s newest downtown heritage conversion lofts, The Royal: condos on Prince William Street. We couldn’t be happier for or clients, Rob Fediuk and John Kupchenko. We encourage you to scroll through the Photo Gallery and view this model suite. 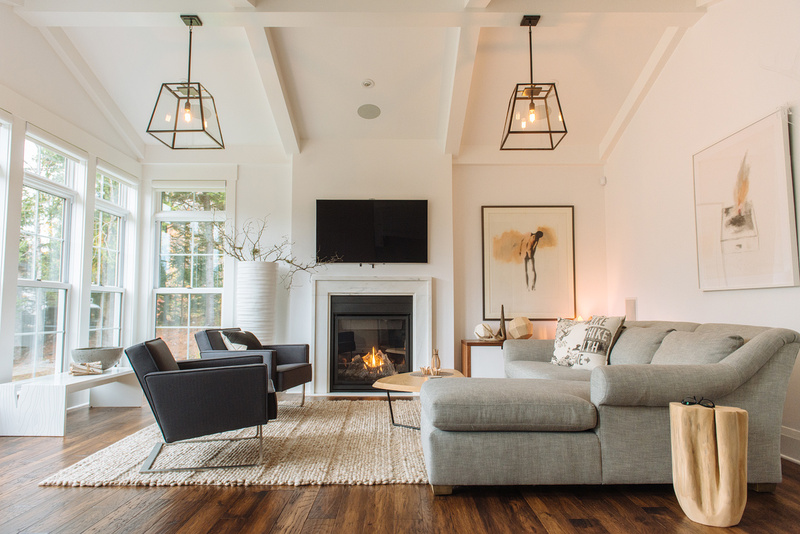 It was a true honour and privilege to assist in the interior spaces which blends the work of distinguished New Brunswick Artists together with furnishings and decor from Tuck Studio.